Luke Flanagan is a 28 year old Tulsa Police Officer. He has been a part of Fit First Responders since the program began this Spring and says he will be making it a continuous part of his life. In the first 11 weeks, Luke lost just over 20 pounds. He says this means he has lost far more than 20 pounds of strictly fat because he knows he is gaining muscle simultaneously. He has also increased his flexibility and has far less lower-back pain. 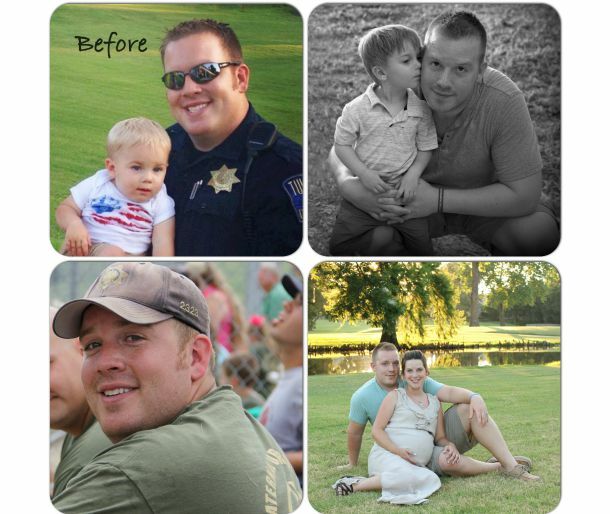 Fit First Responders has pushed Luke to become a better husband and a better father. He says, “I have been pushed to make healthier decisions so I can have many more years to spend with my wife and kids.” He says that the more weight that he loses, the more energy that he gains.